Little dreamer - Pickle Barrel June 20. 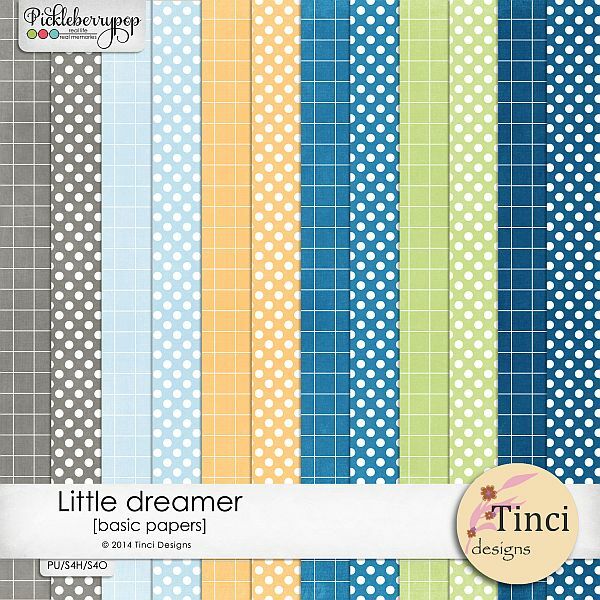 TinciDesigns » Old products » Little dreamer - Pickle Barrel June 20. This is mini kits for monthy Pickle Barrel promotion at Pickleberrypop at my store. We create mini kit in same palette colors,which are available for sale only for 1$ for three days. The June 2014 Pickle Barrel event will take place Friday, June 20. (NOON EST) through Monday, June 23. at 11:59 EST. Please don't post your layouts before June 20.!!! I can't wait for your wonderful pages sweeties! Wow! Absolutely stunning page Svetlana, perfect work! Thank you sweetie! Svetlana~Wow! !Your page is so awesome and fabulous!!! OMG Helen, your page totally fabulous and wonderful, great work and design! Thank you sweetie! Svetlana and Helen....WOW!!! amazing pages. Absolutely wonderful and so sweet page Julie, thank you my dear! Absolutely awesome and fabulous page Natalia, great design! Totally wonderful and adorable page Tanpopo, thank you sweetie! Absolutely wonderful and fabulous layouts ladies, fantastic works all! Totally wonderful page Ellen, perfect clustering and shadowing! 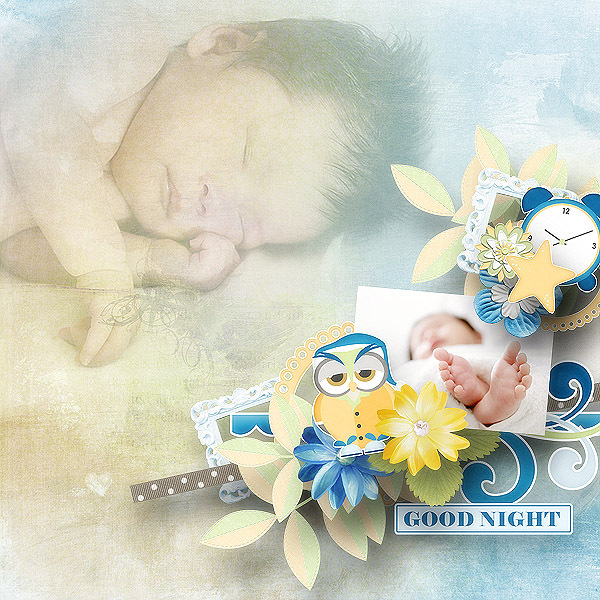 Elitka, your page is absolutely awesome, great design and so sweet photo! 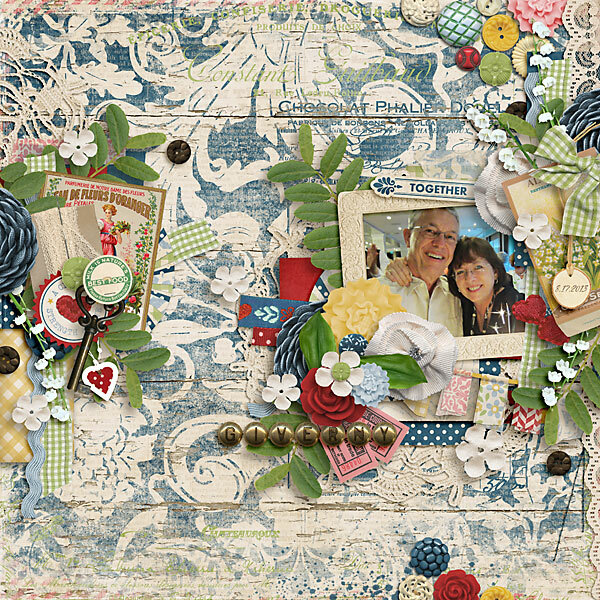 Really adorable page Keley, amazing work and I love these photos! OMG Christelle, this is absolutely stunning page, fabulous clustering and shadowing! 26 Re: Little dreamer - Pickle Barrel June 20.